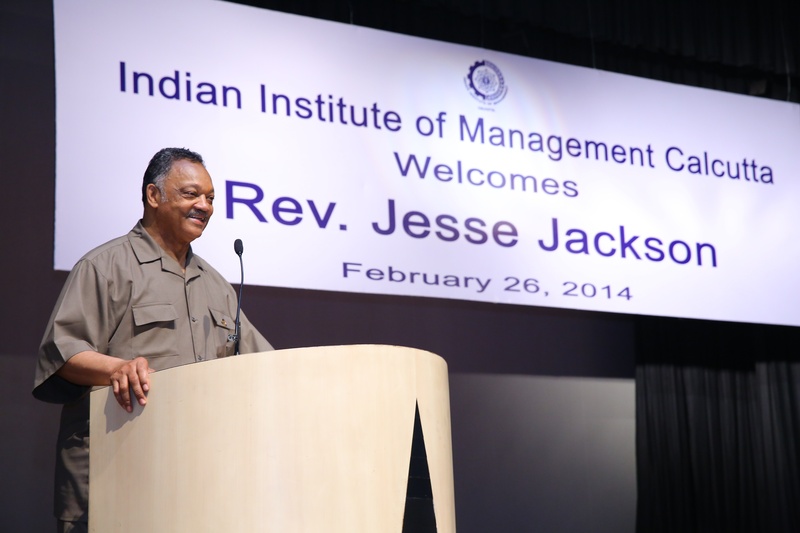 Jessie Jackson was recently spotted in Calcutta, India. But why? Reporter Amelia de Sousa sends another letter from earthquake ravaged Haiti before leaving for the U.S.